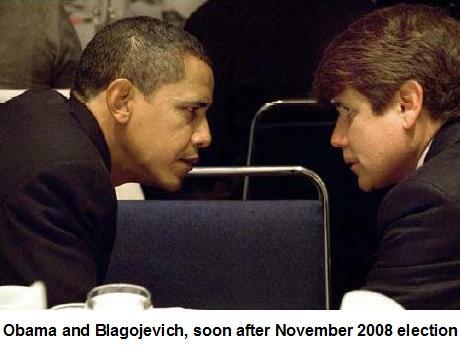 Blagojevich appeal prosecution delays protect Obama, August 2, 2015, Truth behind Blagojevich Obama Chicago corruption, 2 percent of wiretaps reveal much, Is their deal playing out or will Blagojevich talk more? You should know by now that over 30 percent of millennials live with family members due to the horrid jobs situation, higher rent costs and student debt. Gen X, Generation X, has also been hit by the Obama economy. From Main St. June 8, 2015. “Gen X, the leading edge of which will turn 50 next year, with the youngest hitting 35, are facing the reality of their looming retirement prospects. And so far, there is much room for improvement. 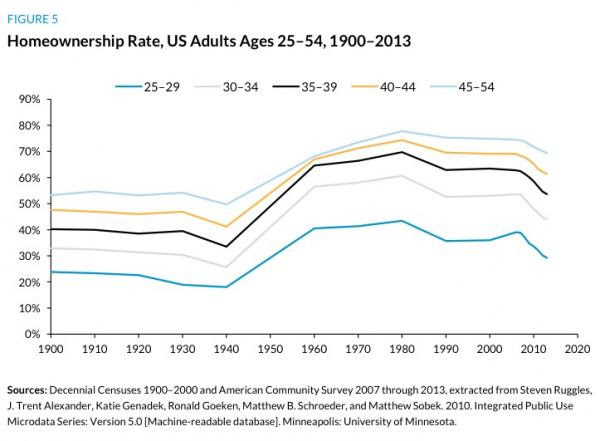 Gen X was roiled by the Great Recession, losing nearly half (45%) of their wealth. Now, a new study by Northwestern Mutual reveals that Gen X is compounding that major setback with the poorest financial habits of the four generations surveyed. Most respondents characterized themselves as spenders rather than savers, making them the generation most likely to havemore debt than savings. 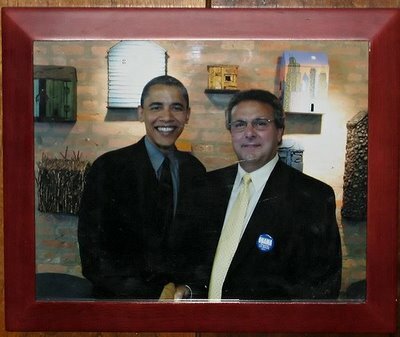 If you have been reading Citizen Wells you know that White Americans have been decimated in the job market since Obama took the White House in January 2009. As of a few months ago, 75 percent of the employments added went to Hispanics and Latinos. From Zero Hedge June 11, 2015. “All of this is cast against a subpar (or perhaps “non-existent” is the better term) economic recovery wherein weak demand has curtailed spending and investment, leading directly to lackluster wage growth. This of course, makes it still more difficult for would-be buyers to make a down payment and indeed it says quite a bit about the state of the economy when homeownership rates continue to hit multi-decade lows even as Fannie and Freddie are now backing loans with down payments as low as 3% while FHA has cut premiums at the same time. If you’re a millennial, the situation is even more desperate. As we’ve documented extensively, new graduates are having a difficult time finding jobs that are commensurate with their education. College degrees have become so commonplace that they have largely ceased to differentiate candidates from one another and on top of that, many young job seekers are discovering that their $35,000 educations did not provide them with the skills sets employers are looking for. Speaking of $35,000 educations, student loan debt is perhaps the biggest impediment to homeownership for young Americans. From Zero Hedge June 15, 2015. 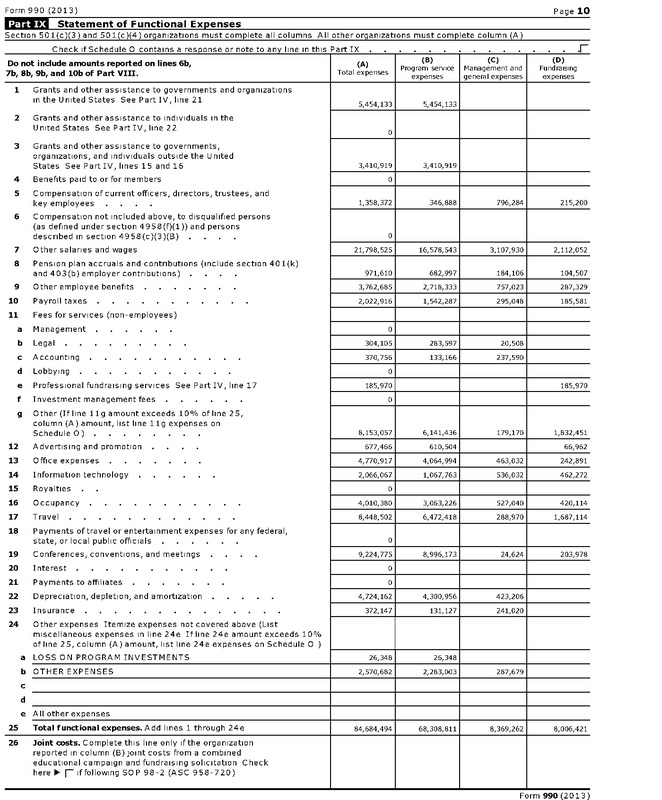 Bill Hillary Chelsea Clinton foundation fraud, Legal definition or just dictionary, Slush fund is misleading, Example on about page regarding 2013 consolidated financial reports, 88.4 percent spent on programs??? Gives one the impression that 88.4 percent of the expenditures went to the advertised end recipients doesn’t it? That is a total of $ 222,396,102. The breakdown for “program services”. That is a lot of salaries, consulting, conferences, travel and meetings. And those items total $ 113,372,457. 51 percent of total expenditures. How did spending $ 113,372,457 help the advertised charity recipients. I would like to to see the details. From WND April 22, 2015. “The Bill, Hillary, and Chelsea Clinton Foundation – already under scrutiny for foreign donations – is now being accused of fraudulent and possibly criminal mismanagement. ““The numbers that the Clinton Foundation supply to the global public in its legally mandated filings do not add up, are frequently incorrect and overall appear to be materially misleading,” Ortel explained. Clinton Foundation 2013 IRS 990 filing reveals revenue of 148.9 million and charitable giving of 8.9 million, Clintons spent 6 percent of revenue on charity, 64 million not spent increased net assets to 247 million, Would you donate to a charity with this record? We have all been warned about giving to charities that only give a small percentage of donations to the advertised recipients. I have just observed one of the most flagrant examples of this that I have ever encountered. The Bill Hillary & Chelsea Clinton Foundation. You may have heard or read about this foundation only spending 10 percent of their budget on charities for 2013. 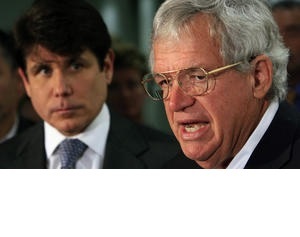 The foundation had revenue of $ 148.9 million and expenses (budget) of $ 84.7 million. The remainder, $ 64.2 million increased the foundation’s net assets to $ 247.3 million. 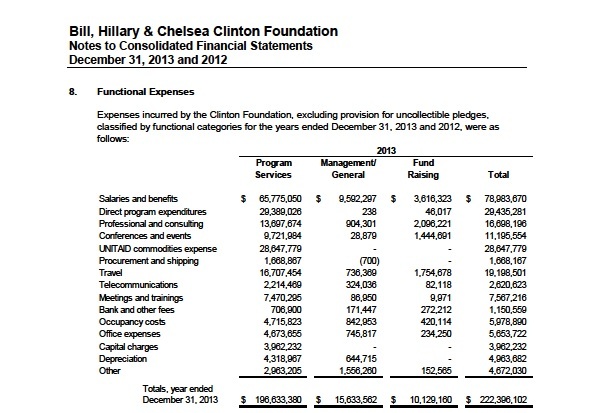 The Bill Hillary & Chelsea Clinton Foundation spent 6 percent of 2013 revenue on charities. 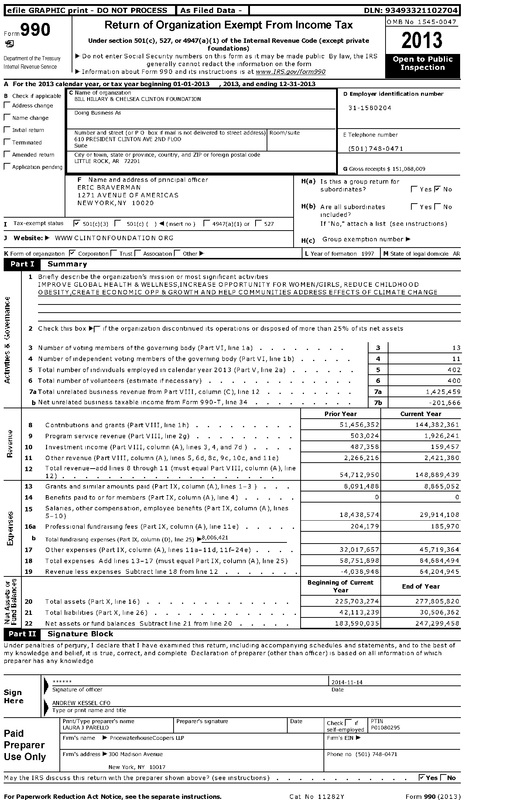 From the top of form 990. Criminals is a better adjective. “How is Your Favorite Charity Rated by Watchdogs? “Charitable giving often comes to mind this time of year. The holidays might have you thinking about the less fortunate, or charitable donations might be part of your year-end tax strategy. Whatever the reason, make sure the group you choose will put your money to good use and not spend it on big salaries for its executives or huge payments to professional fundraisers. From Fox News April 29, 2015. Tagged 64 million not spent increased net assets to 247 million, Clinton Foundation 2013 IRS 990 filing reveals revenue of 148.9 million and charitable giving of 8.9 million, Clintons spent 6 percent of revenue on charity, Would you donate to a charity with this record?